I thought I knew how to ride a bicycle until I moved to France, where I discovered that you do not need special shoes—any old pair of five-inch heels will do. In France, I learned that helmets are for rugby and that a bike clip is what fastens your skirt to the saddle so your underpants won’t show (where I come from, it’s the thing that attaches your shoe to the pedal so you can pump like a maniac). 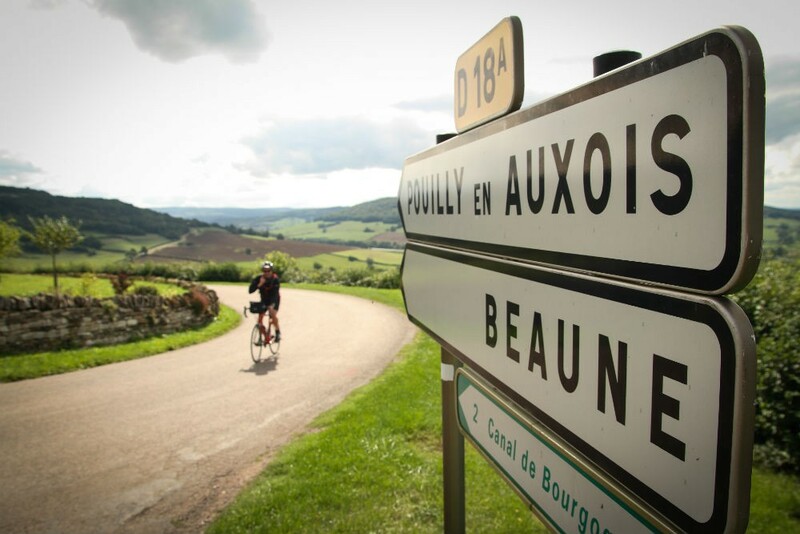 I learned that wine is an energy drink—something farm hands and dockworkers have known for centuries—and that the best way to tour Burgundy, or almost any wine region, is on two wheels, sampling the local terroir as you go. Here are some top wine areas for exploring on two wheels. 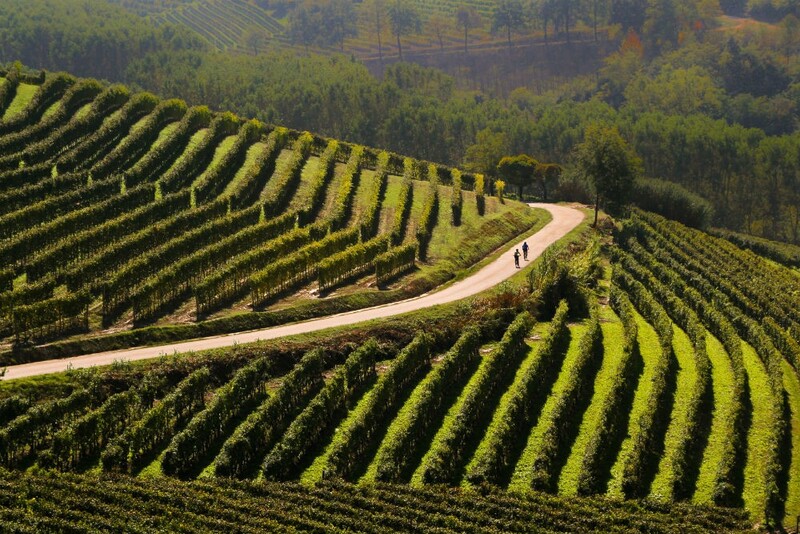 A magical relationship exists between bicycles and vineyards, a symbiosis that has a lot to do with geography. 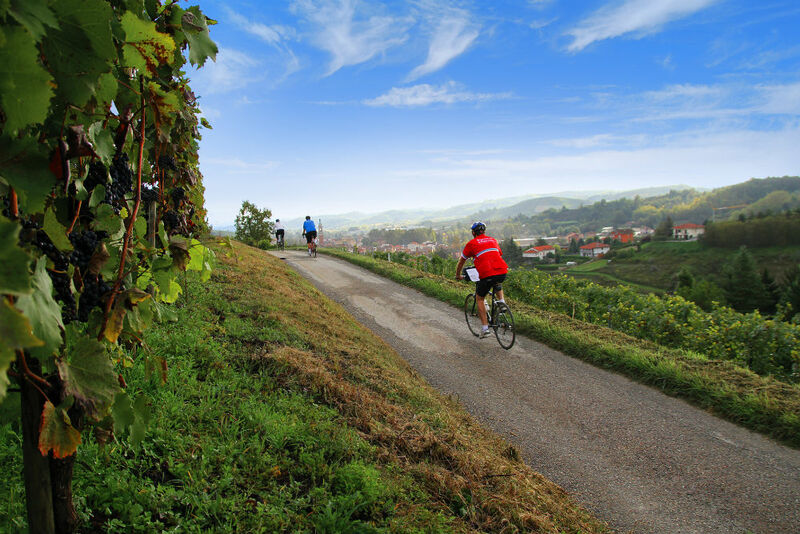 Wine regions are accessible to cyclists of all skill levels. The pace is just right. Traveling on the ground helps you understand what comes out of the ground. To find the right Trusted Travel Expert to help plan your biking vacation, contact Wendy. No place is better than the Loire Valley biking from chateau to chateau occasionally stopping to sip some Fume Blanc.